Weld engineering is always available to MTI customers. Our staff of highly trained welders and supervisors work with customers to review job plans and processes. 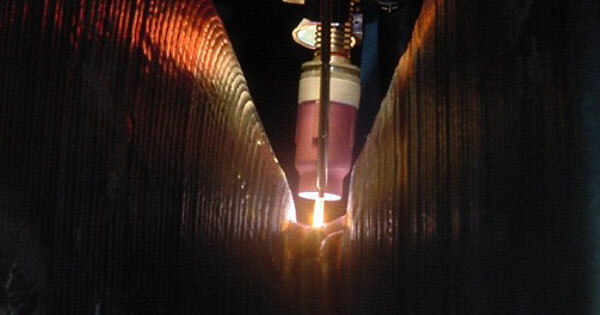 MTI welders are highly trained in both manual and orbital welding and meet all ASME Sec IX criteria. MTI maintains ASME Certificates of Authorization including: ‘PP’, ‘U’, ‘S’, and ‘R’ Stamps. No matter what materials are at issue (i.e. stainless, carbon steel, inconnel, chrome; P11, P22, P91) strict adherence to MTI Safety, Welding and Quality Manuals is maintained which assures that customer projects are completed on time in a safe and professional manner. MTI POWER is expert in automatic, orbital welding. We Like The Dragon Weld Head. Our welders and supervisors work with customers to review job plans and implement the welding technique that will work best. 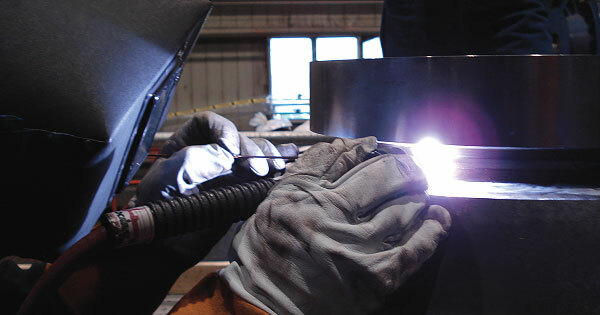 If the job calls for manual welding, our staff has the experience necessary to meet all ASME sec. IX criteria. We maintain ASME Certificates of Authorization (“PP”, “U”, “S”, “R” Stamps). MTI maintains strict adherence to its Safety, Welding and Quality Manuals to assure that projects are completed on time and in a safe, professional manner. 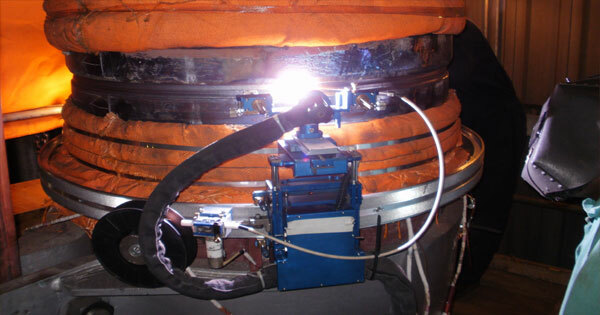 MTI has vast experience in large OD pipe welding. Whatever the appropriate welding technique, MTI welders are tested and certified – they’ll get you through your project to its completion – on time and on budget. 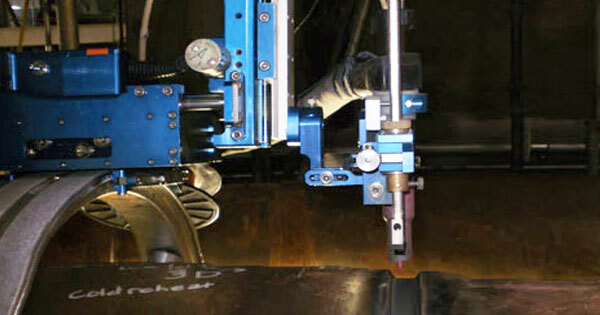 MTI welders are highly trained in both manual and orbital welding. 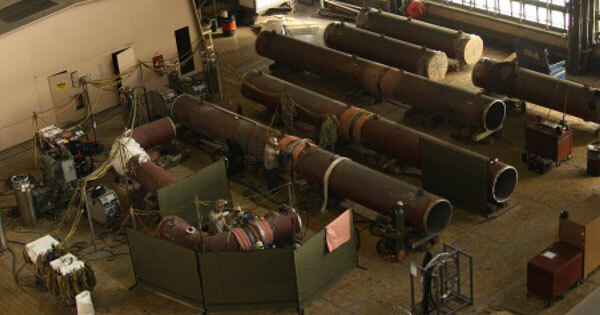 Our welders have experience with large OD pipe and vessels, and meet all ASME Sec IX criteria. MTI maintains ASME Certificates of Authorization including: ‘PP’, ‘U’, ‘S’, and ‘R’ Stamps. MTI has considerable experience in the welding of exotic materials; Stainless and duplex (ferritic, austentitic, precipitation hardened), high-nickel alloys , Chrome (P11, P22 and P91), Inconels and Hastelloy. Qualify and write welding procedures to meet all appropriate ASME Codes. Maintain ASME Certificates of Authorization for Power Piping and Pressure vessel work (“PP”, “U”, “S”, “R” Stamps). MTI offers the most qualified machining and welding personnel in the business and claims a 100% customer satisfaction record in field service projects. MTI Power has tested and certified over 200 welders. Our reputation in the business is one that few can match; the best trained welders, project managers, supervisors and technicians in the business. 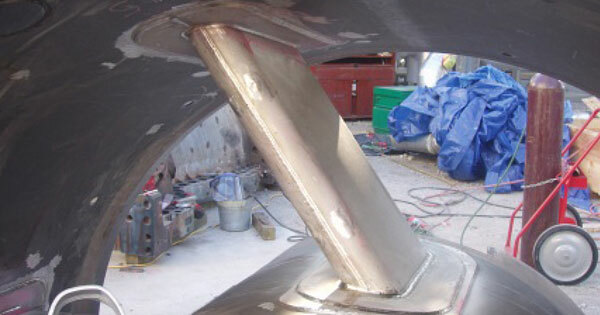 Cracking on Turbine Inlet Sleeves – MTI has developed fast and accurate methodology for repair of these difficult to access nozzle/sleeve fixtures. MTI Machines were specially designed to quick mount while still maintaining the ability to fine adjust for critically accurate cutting/machining. Depending on the situation, ID Machines can be used. Material is often P91, and the welding repair on these units is critical. Indicators are mounted, and a special welding technique is employed to accommodate movement insuring that the final welds are square and straight. 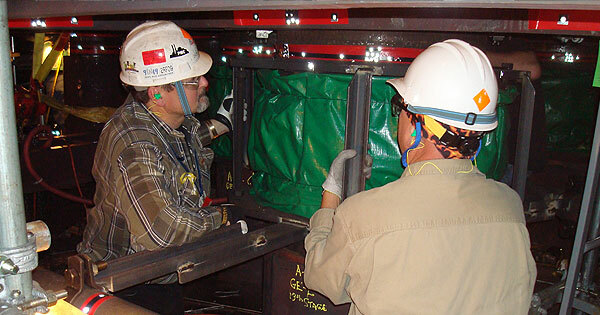 Steam Chest Replacement – MTI worked with the customer to support them at their fabrication shop and on-site during the install. The fabrication stage of the project was done manual ly (4″ – 5″ wall ), welding each side of the steam chest to the stop valve. The install stage involved heavy wall, narrow groove welding of the Throttle/Control valves (2¼ chrome/1-moly). All of these welds were shot and passed inspection. Ball Valve Surfaces degrading and flaking – MTI worked with the customer’s material engineers and the valve manufacturer to overlay stainless surfaces with several layers of alloys including Stellite.